Mill Creek Alliance is hosting an important community meeting regarding a crucial issue that impacts all residents who live and work in the Mill Creek Watershed. The Millcreek Valley Conservancy District will be present to discuss the responsibilities it is inheriting from the Army Corps of Engineers, as well as its options regarding funding for this work. At Tuesday's Community Council meeting, we saw several drafts for an official Kennedy Heights flag. Now is the time to provide out own suggestions. Go to www.cincyflags.com to give your suggestions and vote for your favorite design. Every neighborhood in Cincinnati will have a flag to be used at the Neighborhood Games and other local events. More drafts based on feedback from these samples will be presented to the Community Council in coming months. 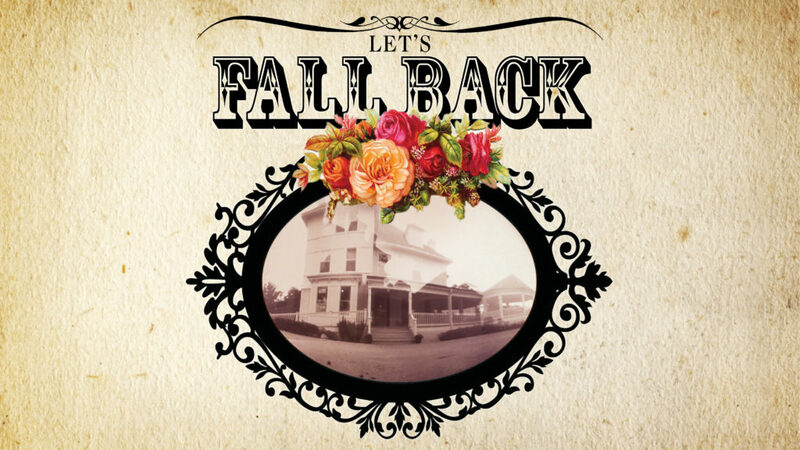 This year’s annual Fall Celebration we will Fall BACK, and travel back to 1875, the year the Kennedy Mansion was built! Join us for a fun and festive party, 1875-style, with vintage music and dance, costumes, games, food and drink. Free admission. Cash bar.